CENTRAL DOWNTOWN REAL ESTATE - "The Heart of Downtown Vancouver"
Central Downtown Vancouver is located in the middle of Yaletown, Coal Harbour, Gastown and the West End. The area is home to Pacific Centre, Robson Street shopping, Granville Street night life, Vancouver financial and business district, and the Vancouver Art Gallery. This neighborhood is perfect for investors. It is an ideal area for anyone working in the Downtown Core. Everything is within walking distance and public transportation is easily accessible. Central Downtown has some of the top hotels, fine dining restaurants, entertainment, shopping, and grocery stores. Currently, there is only two elementary schools in Central Downtown – Strathcona Elementary School and Lord Roberts Elementary School. A new school, in the International Village is under development and will be the main elementary school for the area once it is complete. Strathcona is serving as the temporary school for now. The high end market, Urban Fare, is located right by the Sea Wall at 305 Bute Street. They have it all; from luxurious products to every day needs, catering services, a restaurant and café, and a flower shop. For every day needs, Safeway is located in the heart of Coal Harbour at 1766 Robson Street. For all your everyday essential needs, they are open late for your convenience. For the vegan lovers, Whole Foods Market is located at 1675 Robson Street. For all your gluten-free and vegan needs, you will be bound to find it here! An amazing smoothie, hot food and salad bar for meals on the go! 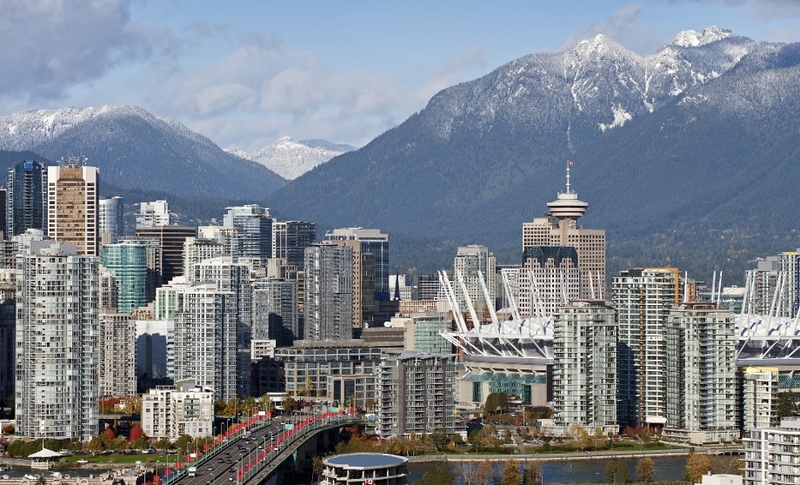 Central Downtown Vancouver is located steps away from the famous Robson Street shopping strict. Full of stores for everyone, Robson Street has everything from the Victoria Secret Flapship store, Lululemon, Aritzia, Forever21, Zara and more. Not too far away is Pacific Centre, where you will find Hudson Bay, Top Shop, H & M and also the future home of Nordstrom. View my listings to see Central Downtown Condos for sale.